Trash may never take a break, but we do! See which holidays our gates will be closed. 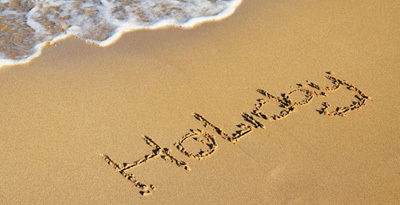 If the holiday is not listed, then we're open!